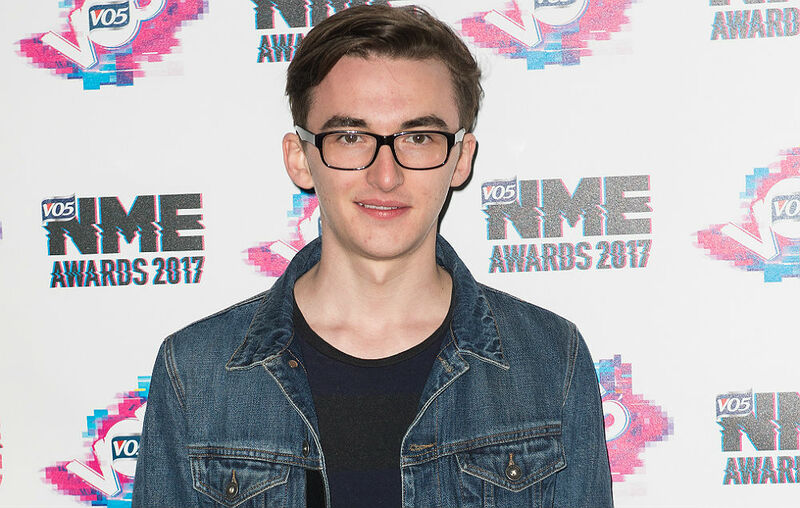 Isaac Hempstead Wright Height, Age, Net Worth, Bio, Is He Gay? 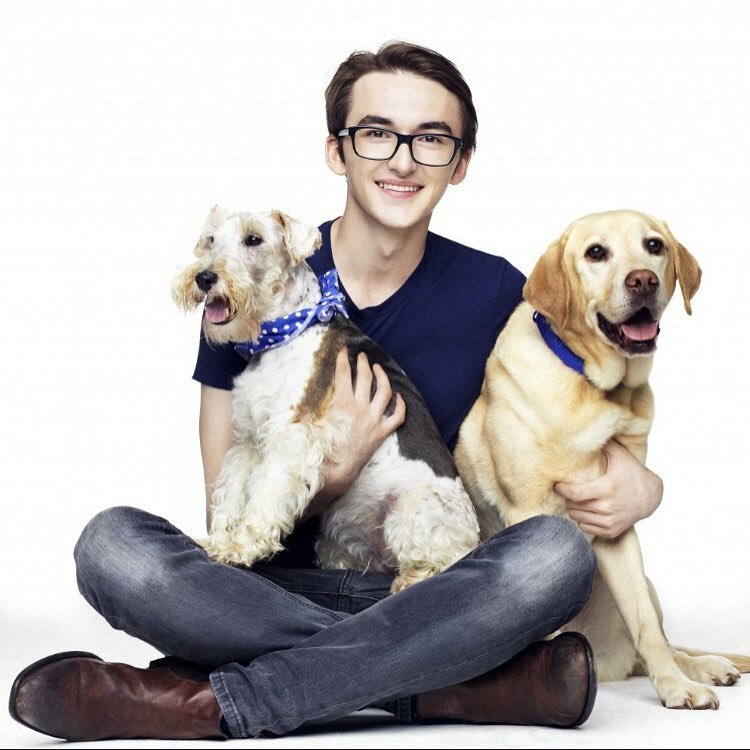 Home Actors Isaac Hempstead Wright Height, Age, Net Worth, Bio, Is He Gay? Fans of the HBO fantasy drama series, Game of Thrones, will have no problem recognizing the talented teen star, Isaac Hempstead Wright. This young actor emerged famous after staring as Bran Stark on Game of Thrones. His outstanding interpretation of the role saw him receive nominations for Young Artist Award as Best Supporting Actor in a TV Series. The youngster has also been nominated for Scream Awards and for two Screen Actors Guild Awards for Outstanding Performance by an ensemble in a drama series. Following his breakthrough with the HBO series, he has taken up other acting roles. He featured in the film Closed Circuit, voiced the character Eggs in the 2014 animated movie, The Boxtrolls, and Aidan in an episode of the animated sitcom, Family Guy. If you are interested in learning more about Isaac Hempstead Wright, you just have to read all of this piece. The Game of Thrones star has his birthplace listed as Kent, England, United Kingdom. He was educated at Queen Elizabeth Grammar School, Faversham, Kent. Isaac Hempstead Wright initially had no intention to pursue a career in acting until he joined a drama club in a bid to dodge football playing on cold Saturday mornings. Isaac attended the Kent Youth Theatre in Canterbury where he acquired skills that made it possible for him to dabble into acting. At age 12, in 2011, he debuted on the big screen with the portrayal of the character of Tom in the horror movie, The Awakening. But then, the movie did little to garner him massive recognition. He earned his major breakthrough as an actor after landing the role of Brandon Stark in the hit series, Game of Thrones in the same year. His role in Game of Thrones marked his television debut. He is a member of the show’s main casts as he featured in the first, second, third, fourth, sixth and seventh seasons of the hit show. As at the time of this article, he’s set to reprise his role as Brandon Stark in the final season of the series which will premiere sometime in April 2019. Isaac was studying maths and music at Birmingham University but dropped out after a year to turn his attention fully to acting. It is likely he will return to the university to continue the pursuit after wrapping up his work on Game of Thrones. His acting talent aside, Isaac is also gifted when it comes to playing the piano and the drums. He is a big fan of dogs, his two dogs are called Ted and Rosie. This handsome actor was born Isaac William Hempstead Wright on April 9, 1999. His parents are British and are proudly in support of his pursuit of a career in acting. Although not much is known about them, we can tell that his mother’s name is Helen, Helen Wright. It is no secret that Game of Thrones has become a part of the pop culture and it’s a common knowledge that its actors bag quite a lot of cash for each season. The case is not different for Isaac as he has earned more than a lot from the HBO hit series. Even as details of his annual earning is still in the shadows, this young and handsome actor has been fortunate to accumulate an impressive net worth of $4 million. Due to his nerdy looks, Isaac Hempstead Wright has almost always been assumed to be gay. If you are one of those who have concluded that he’s sexually attracted to his kinds, you are wrong. The Game of Thrones star has never asserted that he’s gay. In fact, he is in a relationship with a pretty girl called Stella Rozenbroek and it is his first public relationship. See Also: Beck Bennett Wife, Height, Net Worth, Is He Gay, Has He got a Girlfriend? This handsome and talented actor is slim, he weighs only 64 kg (141 lb). Isaac is of average height, standing at 5 ft 11 in (180 cm). When it comes to his hair and eye color, similarity can be spotted as both his hair and eyes are dark brown in color. Even though we are yet to substantiate this, it is believed that his shoe size is 8 (US) and, that his chest, biceps, and waist respectively measures 86, 30, and 71 cm.